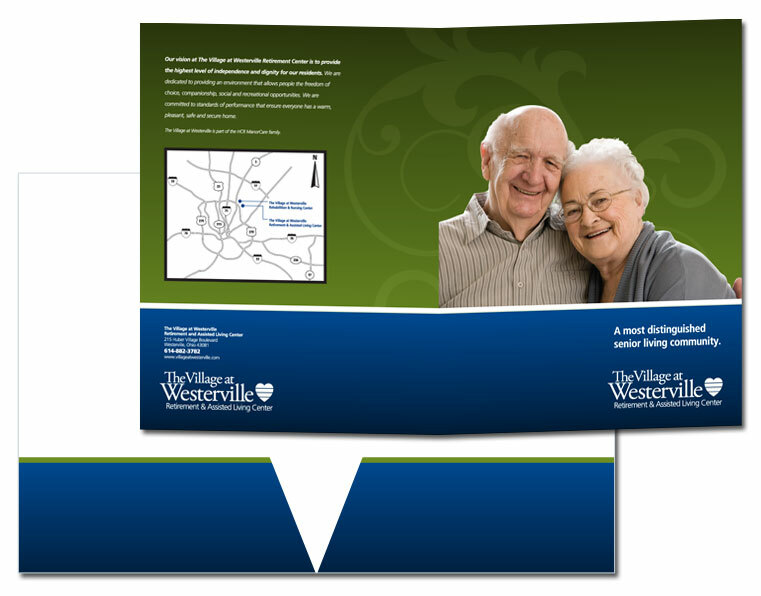 The Village of Westerville out of central Ohio asked us to create a presentation folder for them. 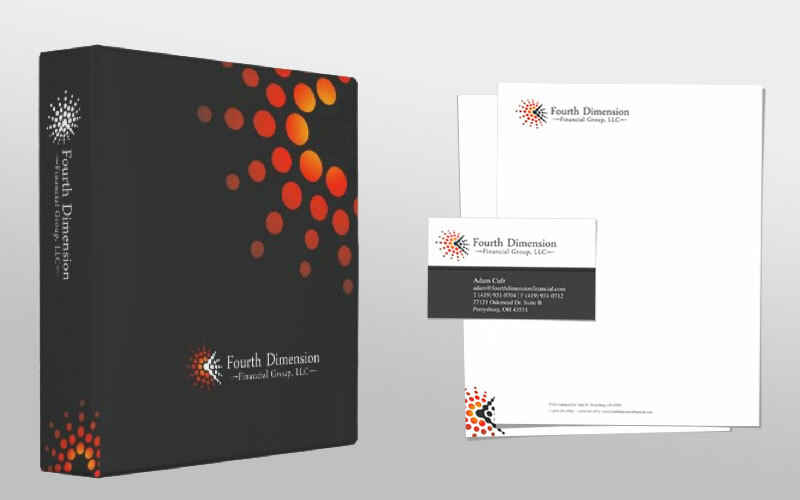 Over time, we’ve helped them upgrade their entire presentation packet – including rate and suite layout sheets and informational package. The end result is stunning and best of all – everything is consistent in their brand, adding to the memorability and brand appeal to potential residents. 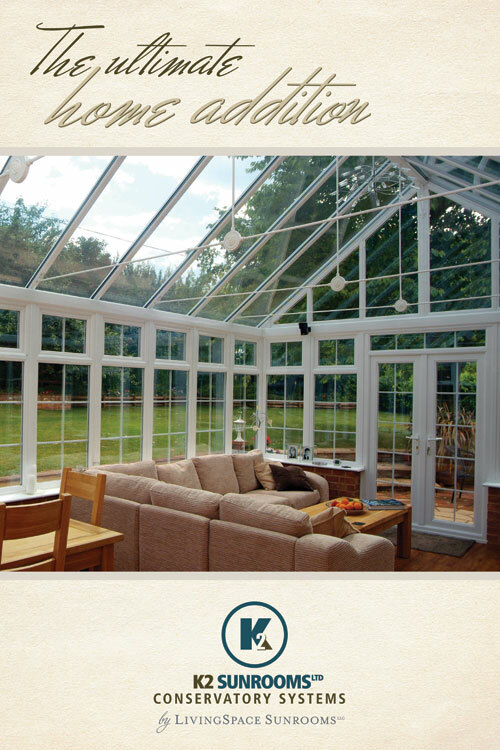 K2 Conservatories are just breathtaking. They’ll transform any home into a work of art. 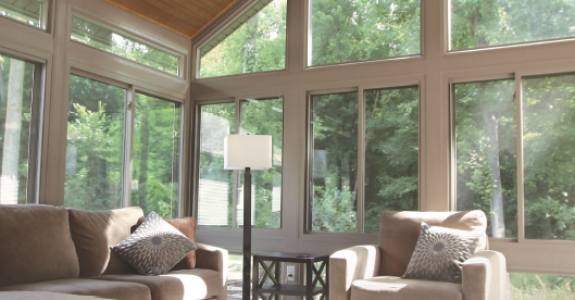 The quality and caliber of this system blows every other want-to-be conservatory company away. Pictured here is a poster design for K2. 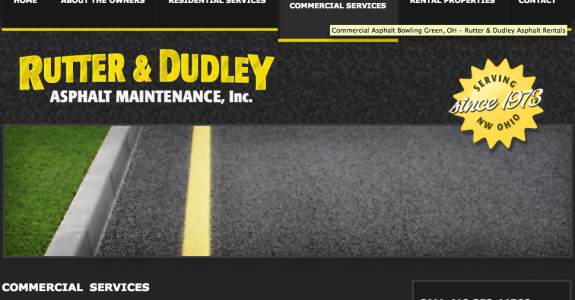 We also re-developed their website here. 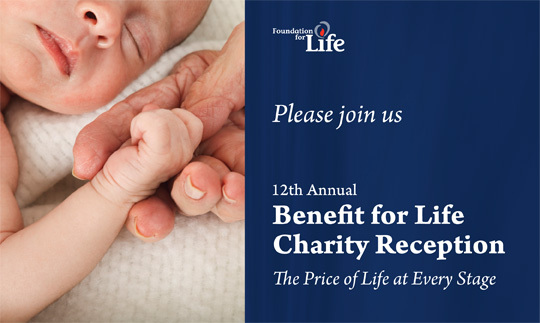 I probably say this a lot… But we are so lucky to have such incredible clients. 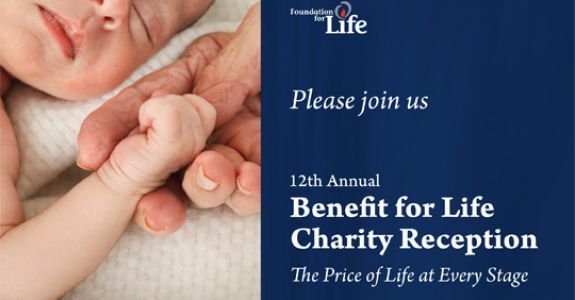 We are honored to have the continued opportunity to work with Foundation for Life and Greater Toledo Right to Life. 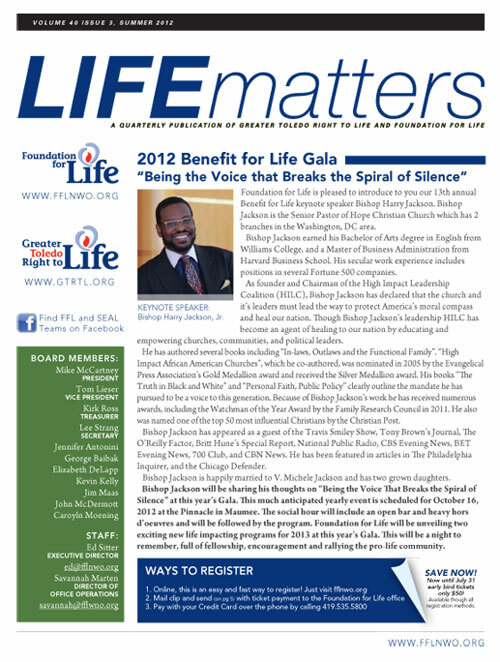 We just put together their Summer 2012 Newsletter and are preparing for their October Benefit for Life Gala. We are currently wrapping up a project with J. Conkling Consulting that included a logos design, tagline, business card, brochure, sales packet, copywriting, letterhead, and website. 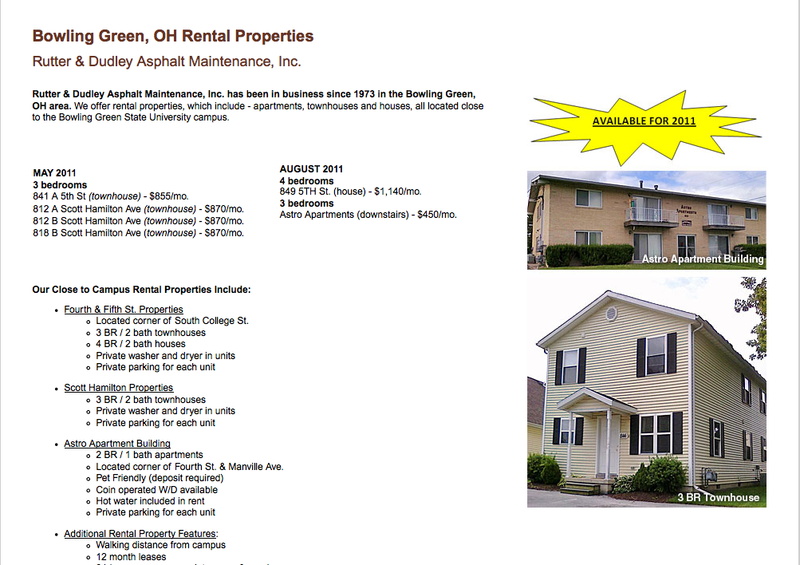 You can see it all come together in his brochure here, or his website here. 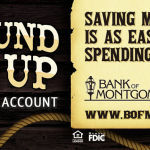 Who says banking has to be boring? 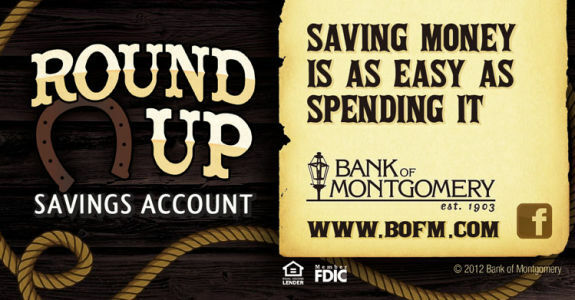 Our latest billboard design is for Bank of Montgomery’s new “round up” savings account. I realized it has been ages since I’ve posted, and it’s time to dust off the blog and share what we’ve been busy doing. 4th Dimension Financial Group is a team of people I’ve known for a few years now. Their owner has been a long time client and friend – and one of my favorite people in the world. They are incredibly resourceful and forward thinking and successful. A group of people capable of invaluable wealth of information. I’m so lucky to know them. 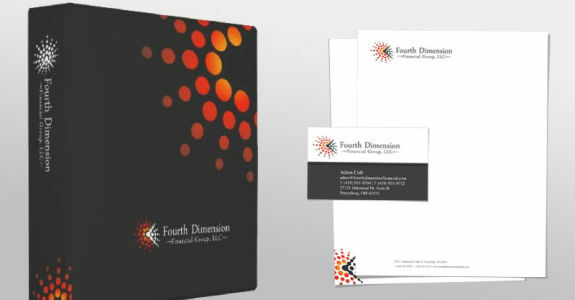 Most recently, WingedDesign has carried out a package of printed materials for 4th Dimension based around their client presentations. Simplistic and striking. After being buried with several campaigns recently, we are finally able to stretch our legs and share some of our hard work. We are working with a local company to design a number of pieces as we continue to develop their brand and product lines. 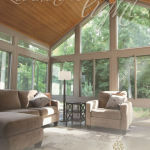 This is the cover of the brochure for their product line called Transitions Sunrooms. You can sneak a peek at a pdf here. 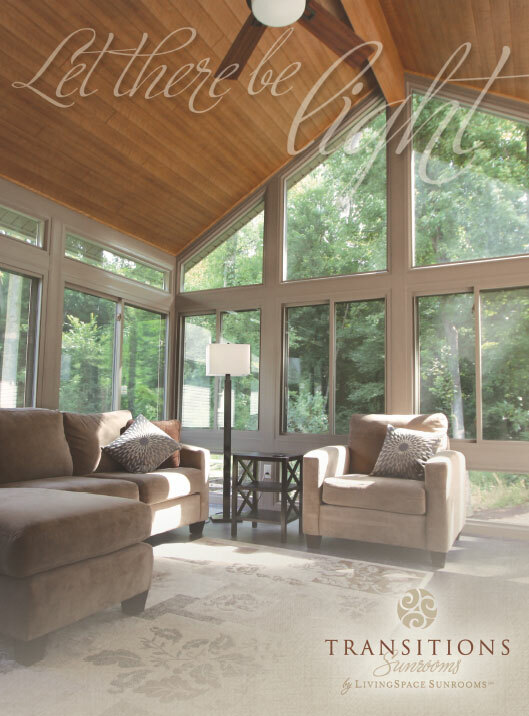 Everyone needs a sunroom, there is no reason to go anywhere else. Transitions Sunrooms are simply amazing. 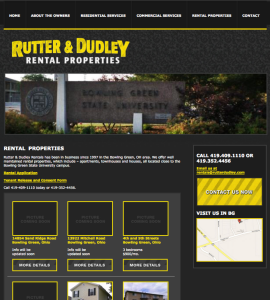 We just launched rutterdudley.com. 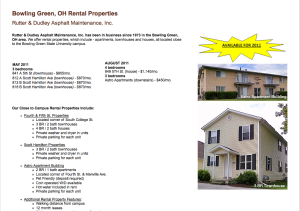 A residential and commercial asphalt company in Bowling Green, Ohio. 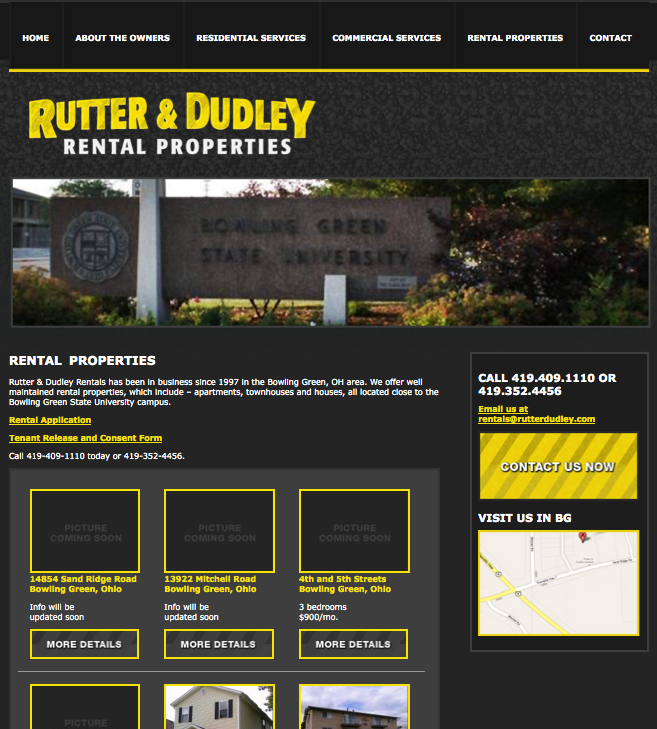 Rutter & Dudley also have a large number of rentals for the students at BGSU. Sometimes I have these moments where I am floored at how much fun this is. I make a living helping other people and companies make a living from their dreams and goals. Whether it’s in service or retail or somewhere in between. Of course there are days I want to get my Nerf bat out and beat something up. I think everyone needs a Nerf bat. 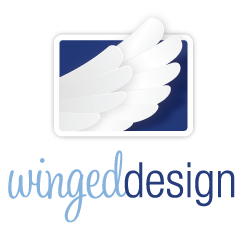 I spent the past few days working with all members of the Winged Design team to put together some amazing projects and proposals. <3 my team! 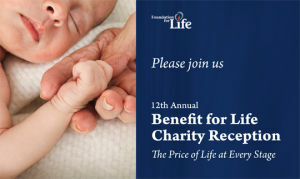 Today was spent working on finalizing an invitation for Northwest Ohio’s Foundation for Life’s upcoming charity benefit (see pic), some graphical edits on a website for a client from FL, sketching web designs for a Christmas Tree Farm project, and will finish the day with an evening chatting about a new project and dropping samples off for another.